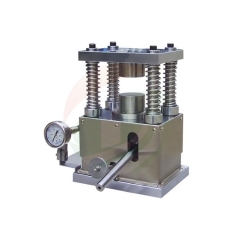 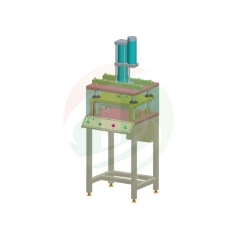 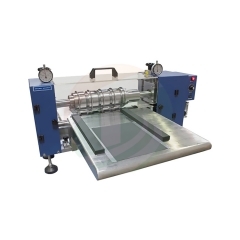 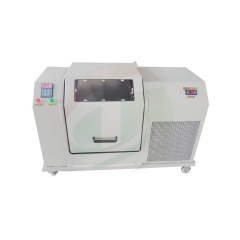 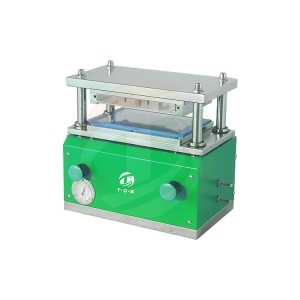 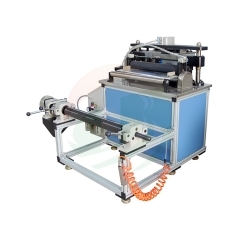 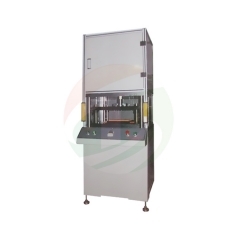 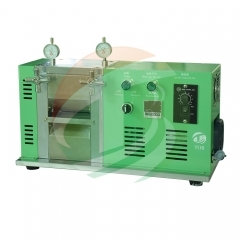 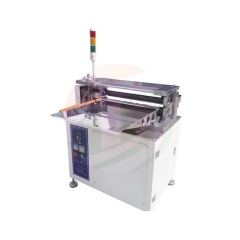 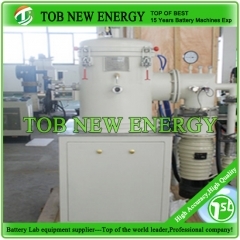 TOB-MCP85 pneumatic die cutter is suitable for die-cutting of positive and negative electrodes of batteries, punching sheet type electrode by pneumatic method and can be placed in the glove box. 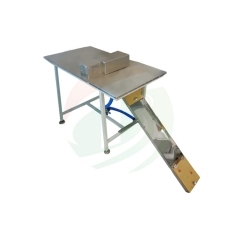 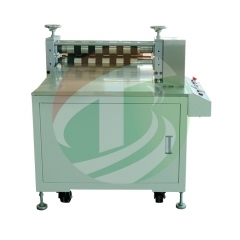 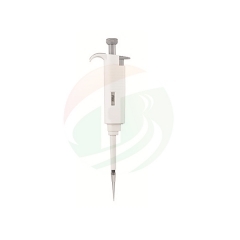 Sheet type electrode feeding, knife template for die cutting, can be placed in the glove box. 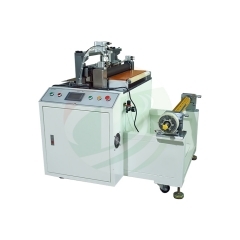 Easy to replace the cutter. 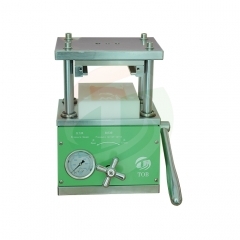 Long die life, normal use ≥30,000 times. 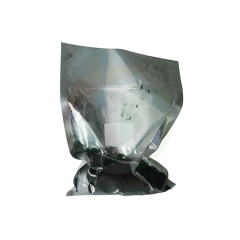 No quality defects such as burrs, powder drop, and indentation. 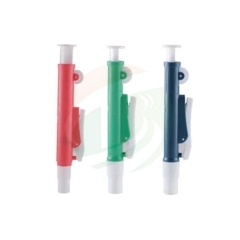 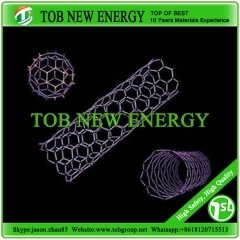 Adopts four pillar structures, up and down slip smooth and high precision. Exquisite appearance, easy to operate, safe and reliable, small size. 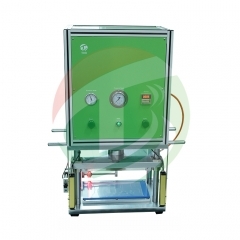 If placed in a glove box, the gas used is the same as that used in the glove box.